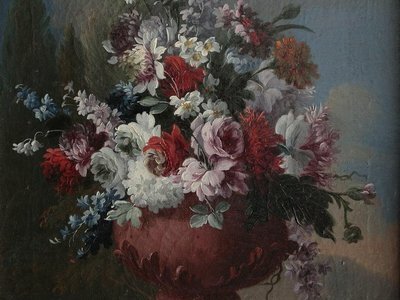 Gaspar Lopez, known as Gasparro dai Fiori (Naples? 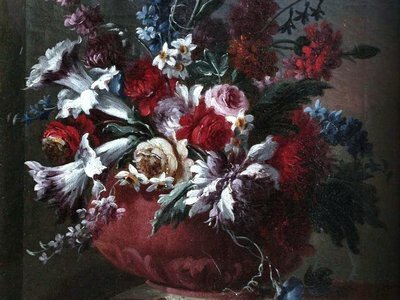 – Florence 1740) was a great master of the floral still life. 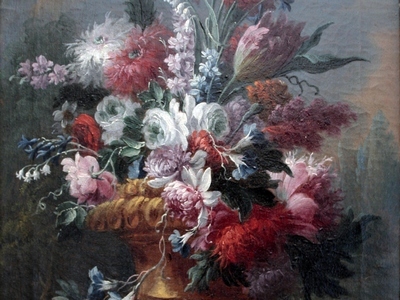 He was a pupil of Jean Baptiste Dubuisson and Andrea Belvedere.